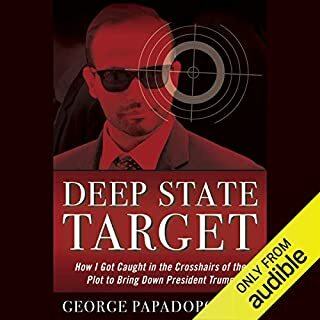 Deep State Target is the only firsthand account that proves the attempted sabotage of Donald Trump’s presidential campaign by American and international intelligence services, from former Trump advisor George Papadopoulos - whose global network, clandestine meetings about Hillary Clinton’s hacked emails, and rift with former Attorney General Jeff Sessions made him the first target of Spygate, the Mueller Investigation, and the Russian Collusion Hoax. 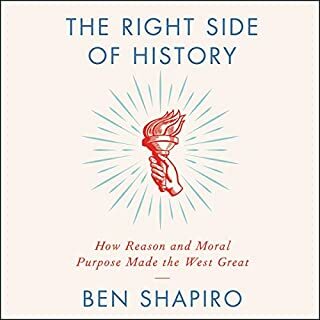 This explosive new audiobook challenges many of the long-held assumptions about blacks, about Jews, about Germans and Nazis, about slavery, and about education. 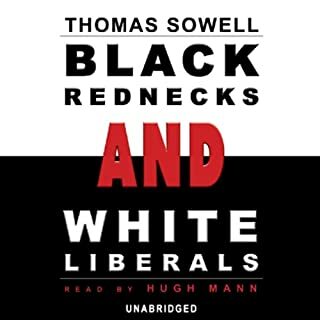 Plainly written, powerfully reasoned, and backed with a startling array of documented facts, Black Rednecks and White Liberals takes on the trendy intellectuals of our times as well as historic interpreters of American life. Americans didn’t just go to the polls in 2016. They joined a movement that swept the unlikeliest of candidates, Donald Trump, into the Oval Office. Can he complete his agenda? Or will his opponents in the media, protester class, and political establishment block his efforts and choke off the movement he represents? Everyone has an opinion about whether or not Donald Trump colluded with the Russians to defeat Hillary Clinton in 2016. The number of actors involved is staggering, the events are complicated, and it’s hard to know who or what to believe. Spygate bypasses opinion and brings facts together to expose the greatest political scandal in American history. What a great read. A bit cumbersome at times with lots of dates, names, acronyms continually flowing over the pages, but such is it's nature because Dan does an awesome job of using references and quotes from heaps of public sources (media, Senate hearing transcripts etc...) to back his argument. This is definitely not an opinion read ... the references and quotes are unending and thorough. All of his conclusions are based on public source references. 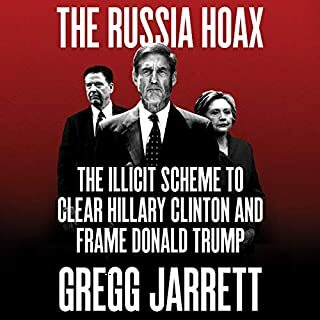 One interesting point to come out of the book is that the whole Russia collusion myth is not a diabolical plot orchestrated by a single evil mastermind dude (so to speak), more rather an organic fusion and intersection of various players with their own selfish interests at heart, continually morphing and evolving the false narrative of an alleged Russian collusion. Many of these players (most of them top heavy) including former President Barack Obama have s lot to answer for once Mueller's investigation is finished, because then President Trump will have a freer hand to investigate potential indictments on these players, e.g. the Hillary Clinton email scandal left uninvestigated (an obvious example). Should Trump win the House in 2020 there will be others. Mueller's investigation is likely to come up empty handed with at best charges of perjury laid at anyone who falls for one of the perjury traps ... so if you wanna get your head around the Russia collusion myth. 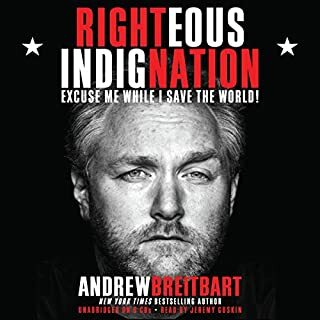 Read this book and follow Dan on Twitter. He continually updates and interprets what's really going on as the whole false narrative evolves ... ( you won't get that from MSM) ... HIGHLY RECOMMEND ! 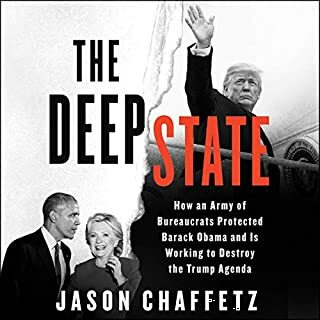 What a sensational account and analysis of what would have to be the biggest attempt to hoodwink the American people and take down a duly elected president! 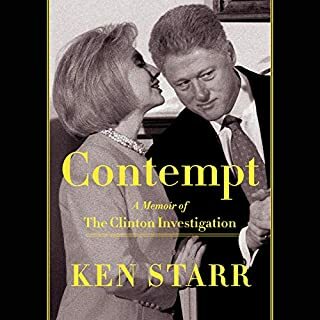 This is a brilliant, accurate, in-depth account of the corruption (I don't think any other word can describe this) of the Clinton Foundation and the lengths the Clinton's (under the watch of Barack Obama) would go to discredit/destroy an honest American entering into the depths of US congress swamp by weaponizing high ranking 'FBI' and 'Department Of Justice' officials. The use of allied foreign spy agencies to bypass their inability to spy on an American citizen. It is horrific to say the least. 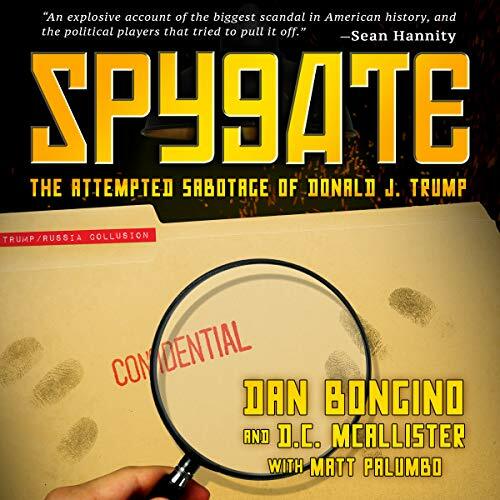 The one thing I noticed about Dan Bongino's book is the fact he's used an incredible amount of media outlets (as sources) who openly denounce the 45th President, to support the claims made throughout the Spygate book. The facts are hard hitting and undeniable, and not the rantings of a conspiracist. If this horrendous injustice only gets uncovered as far as the release of this book, then there is absolutely no hope for truth, freedom and justice. Do yourselves a favor and READ IT! - I have both the signed hardcopy and audio book. The good - This is probably the most intricate and seemingly complete detailing of the Russia-Trump "Collusion" investigation, that I am aware of, to date. It picks apart everything I thought I understood about how the case came to be. It is truly interesting how manipulative people in power can be, how deceptive and devious those working for government are, when they want to be. It should be scary for everyone, even those that are rooting for the investigation to turn up something, anything. You may like the conduct now, but you won't like it when the tides turn and you are on the receiving end. 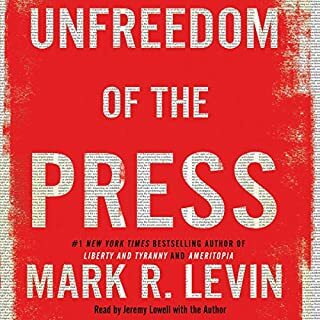 This book is the best way to make it clear that this brand of government and law enforcement conduct, choosing the winners and losers, is so very dangerous for us all. The bad - sort of - This is so in the weeds with the minutiae of how it all came about, distractions of any kind magnify the interruption (at least for me). If my mind wandered even for a second, I lost track of the tenuous hold I had in understanding what was being said and needed to retrace my steps. This is kind of a good problem to have because it does go to the depth of the detailed information being conveyed. The ugly - if not down right, SHOW STOPPING, [quote] Make it Stop [end quote] because [quote] it is very distracting [end quote]. I continue [quote] Reading every quote and end quote [end quote] causes much annoyance and distraction for the [quote] reader [end quote]. OK... so you have no idea what that is about? Well, imagine passage after passage, page after page where Dan Bongino who is the author and narrator/reader, actually reads EVERY quote symbol, end quote symbol, and parenthesized entry. My conclusion is that he has seriously and HORRIBLY, to the point of destroying the book, OVERUSED QUOTATIONS. It is possible to overuse quotes when you are writing Informational Text as opposed to a Factual or Official Reports. In some places, he literally quotes and end quotes 1 word separated by a word and then quotes one or 2 more words e.g. : The writer [quote] CLAIMS [end quote] it's [quote] necessary and justified [end quote] to use peoples actual words in order to [quote] add credibility [end quote] to the text. - That is my own made up sentence because I couldn't stand the thought of actually quoting one of his. When you overuse quotations to stress a single word or to take the place of the incredulous eye roll, you risk breaking up your flow and taking away from our own observations or points of the text. It is ESPECIALLY not good in an AUDIO BOOK. Use inflection and pauses if you must, but DO NOT READ PUNCTUATION. I remember when I first found the Dan Bongino show. It was right after the Mueller investigation began and when I first started to dive into politics. I heard him for my first time on his podcast and thought there is a conspiracy in the midst. Then all the pieces started falling into place. 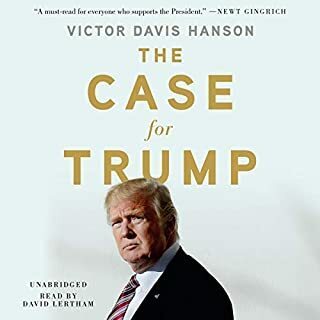 This book is gold, with facts, names, and dates to back inner workings to out candidate Donald Trump and then President Trump. 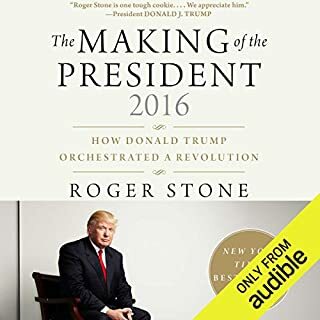 If you're like me and don't have time to pick up a book to read, I highly recommend buying the audible version. Good narration and an addictive and compelling truth bomb. Amazing. Great work by Dan. I also listen to Dan Bongino Podcast. Highly Recommend. I like how he shares his insight from his previous job as a Secret Service Federal Agent. Great book. Very well done. Clear, deep-dive into the facts surrounding the Trump/Russia scandal and the Mueller probe. Trump could be guilty, or it could be the other way around... The facts laid out in Bongino's book make it obvious. Love that it's read by the author! 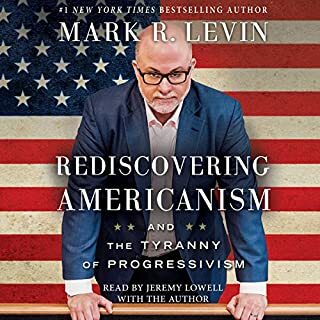 Worth a listen no matter what side of the aisle you're on! This book got me dancing again. Great investigation into the greatest scandal on earth. Hope you keep writing. Well prepared and presented in perfect sequence. I also enjoyed Dan using his voice in the book. This is REAL NEWS!! Investigative excellence!! 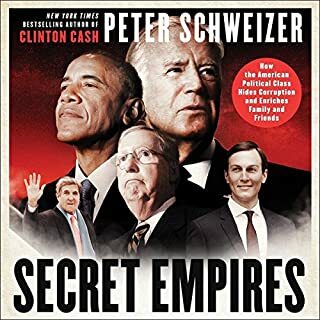 I have been reading, listening and following this story from many of the people quoted in Spygate but there is so many moving parts that I couldn't keep it all organized. 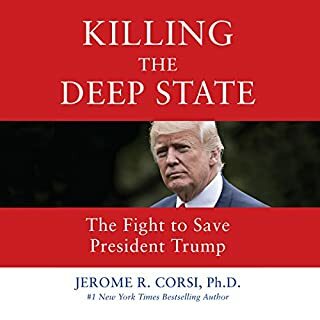 Thank you Dan Bongino and co-authors for putting all together from the very beginning and connecting the dots on a logical, concise and very organized way that just comes together piece by peice like a large puzzle of corruption. 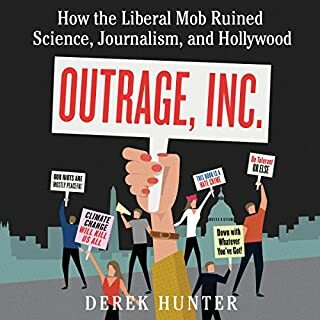 It is not simple follow in the news or online because there's so much disinformation and the talking heads just don't invest the kind of time to explain how all these bad actors operate and give both macro and micro analysis in the way that this book does. This story tells an excellent story telling that I found both compelling and comprehensive and I highly recommend it. Final nail in the coffin? This being the final nail in the coffin of the Russian collusion hoax is an understatement. This book lowers the coffin into the gave and fills in the dirt. 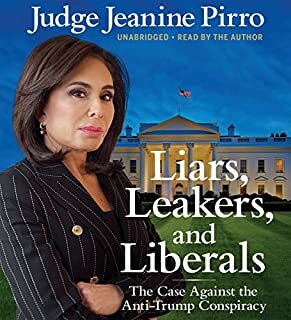 If you want to know the truth, read this book. Everything is backed up with facts. There is no argument against it. The timeline is like a police report, easy to follow and jump back and forth in without losing track. this book must have a ton of hours of research and then some! 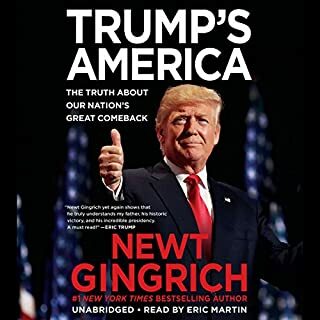 Well done and a must read for ALL but for Democrats in particular. 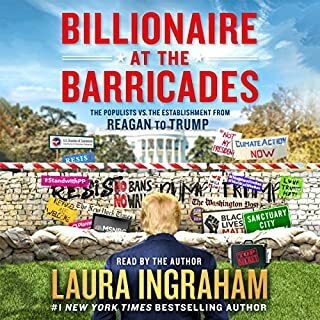 Dan Bongino sets out the true Russian Collusion in a well laid out structure, detailing all the characters and weaving all the threads beautifully in a well narrated piece. A parcel of rogues in a nation. 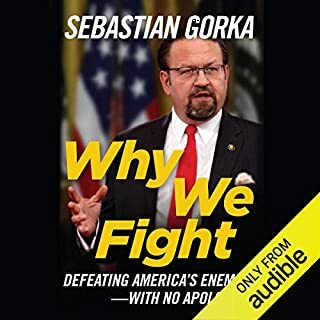 I listen to Dan and Joe daily on Dan’s podcast, quote “the Dan Bongino show” end quote. You get the joke Dan. I thoroughly enjoyed all the elements of Dan’s daily narratives on this subject being tied together in this excellent chronological manner. The characters (of whom I have come to know so well, remember the names) all coming into play as this awful conspiracy took shape. Thanks Dan and to your co-authors. looking forward to volume two as you inform us of what sentences, hopefully lengthy, these abhorrent high level conspirators receive. Gordon (Scotland).